What a time to be a lottery enthusiast! Two separate lottery games on opposite sides of the world have created a massive buzz among our clients. One of these draws take place this Saturday and will continue to generate excitement each time it rolls over until it is won. The other is a prescheduled draw taking place on March 30th that we have known about for over a month. Both offer life-changing jackpots. But the stark differences between the two games can also be used as an indicator of which lottery features are most important to you as a lottery consumer. This article intends to shine a light on the particular style of lottery play that appeals to you and should help you make future decisions over where to place your lottery spend. 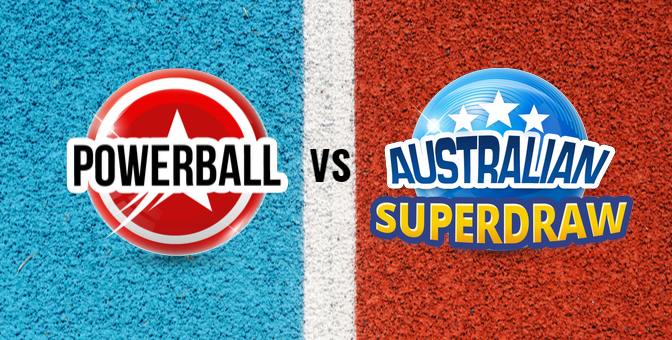 Let’s take a look at our options together as we compare American Powerball vs. Australian Superdraw. In American Powerball, 5 winning numbers are chosen from a field of 1 to 69 plus the Powerball number chosen from a separate field of 1 to 26. Players must match all 6 numbers to win the jackpot. In Australian Superdraw, 6 winning numbers plus 2 supplementary numbers are chosen from a field of 1 to 45. Players must match the 6 winning numbers to win the jackpot. Next Saturday’s Australian Superdraw Jackpot is a guaranteed $20 million. There’s no denying that potential payoff of the American Powerball jackpot is in a different stratosphere when compared to the Australian Superdraw (or any other lottery for that matter). $625 million is an amount that offers multi-generational wealth to the lucky player who wins it. 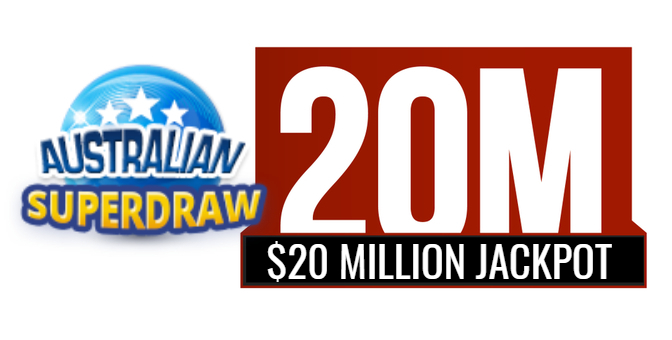 The $20 million being offered by the Australian Superdraw seems almost paltry by comparison. But that being said, not everyone who wins the lottery is looking to win such an obscenely high amount. The goal of winning “millions” might be a sufficient enough prize to shoot for – especially when all other factors are considered. The odds of winning the American Powerball jackpot are 1 in 292,201,338. The odds of winning the Australian Superdraw jackpot are 1 in 8,145,060. The reason that the American Powerball jackpot is so high right now is because 24 draws in a row have taken place without a jackpot winner. There hasn’t been an American Powerball jackpot winner yet during this calendar year! This isn’t to say that winning the Australian Superdraw is easy. It is never easy to win a multi-million dollar lottery jackpot. But facts are facts: Picking 6 winning numbers from a field of only 45 lottery balls is statistically easier than American Powerball’s offering. In fact it has the most lucrative jackpot odds of virtually all major lotteries on the planet. The odds to win any prize in American Powerball are approx. 1 in 25. There are 8 total prize categories in American Powerball. The minimum prize is awarded for matching only the Powerball. There are 6 total prize categories in Australian Superdraw. The minimum prize is awarded for matching one of the winning numbers plus both of the supplementary numbers. American Powerball and Australian Superdraw are both extremely attractive lotteries to participate in. But for very different reasons. American Powerball offers a significantly greater jackpot that is significantly more difficult to win. There are many more secondary prizes available to be won but the cost to participate is higher. Australian Superdraw offers a modest-in-comparison jackpot amount that is statistically easier to win. There are fewer secondary prizes available to be won but the cost to participate is more economical. Both of these lotteries are extremely popular and both have the ability to change your life in an instant. 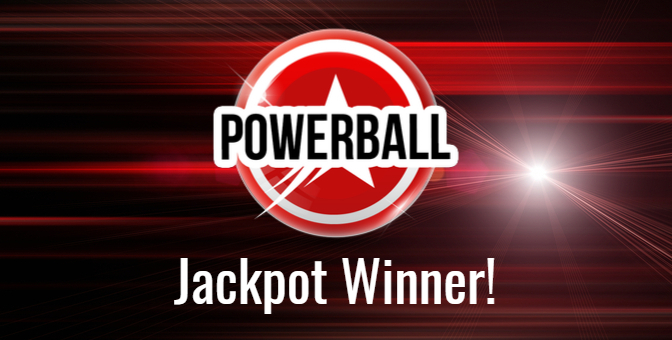 American Powerball jackpots begin at $40 million and continue to roll over until they are won. Once the jackpot gets high, they can be played for twice a week until there is a winner. Australian Superdraw jackpots occur on prescheduled dates and take place approx. 6-7 times per year. Australian Superdraw is never more than two months away. But they are prescheduled single date draws that come and go. The jackpot you decide to play for is up to you. For myself personally, Australian Superdraw is a jackpot I never miss the opportunity to play for. American Powerball is a jackpot I hold off on playing for until it rolls over for 10 or 15 draws. At that point, the lucrative jackpot reward is too hard to ignore and I will keep playing it regularly until it is won. 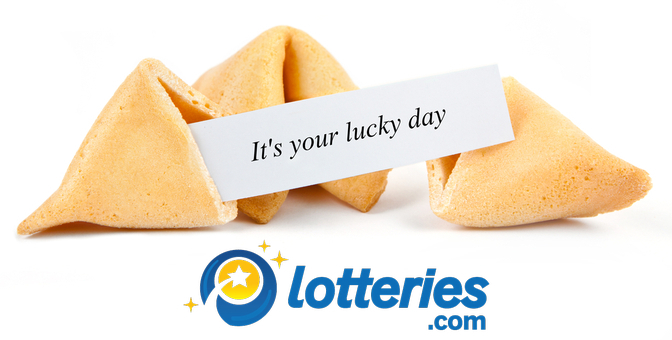 You can bet on both of these fantastic lotteries right now at Lotteries.com. CLICK HERE to bet American Powerball right now. CLICK HERE to bet on Australian Superdraw right now. Regardless of which game you choose, I wish you the best of luck! I hope to see you in the Winner’s Circle.